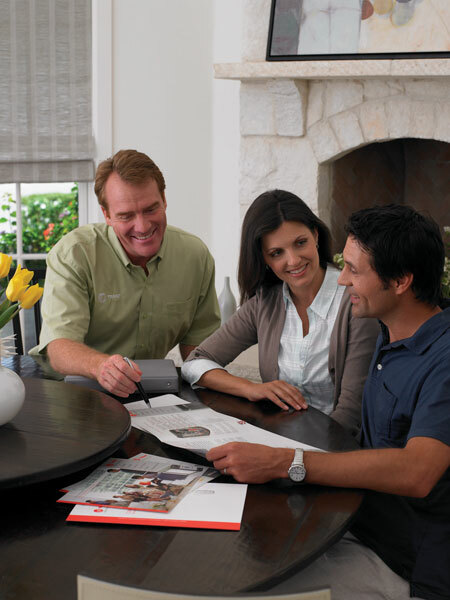 Classic Plumbing, Heating & Air Conditioning is a full service HVAC contractor with experience in air conditioning repair, replacement, installation and maintenance in Hudson Valley, NY. 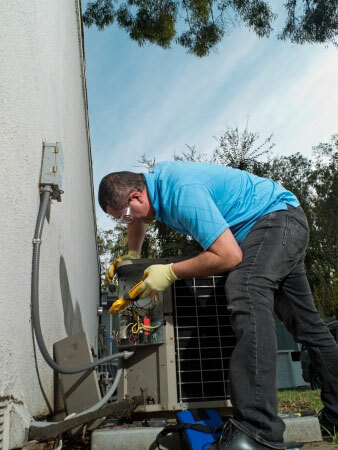 Our affordable maintenance plans include scheduled inspections as well as discounts on parts and services should you experience problems with your air conditioner. 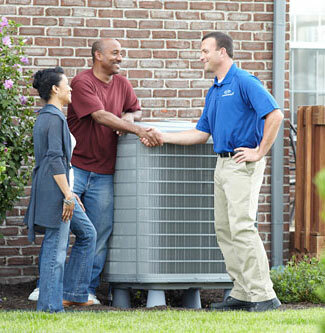 for quality Hudson Valley air conditioning service and solutions!